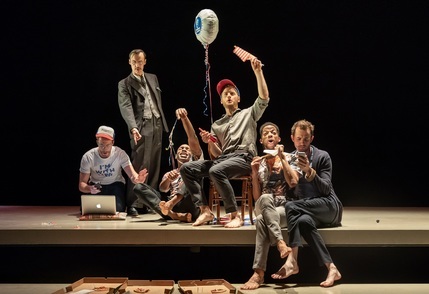 Following a sold-out run at the Young Vic, Matthew Lopez's new play, The Inheritance, comes to the West End for a strictly limited season. Directed by multi Olivier Award winner Stephen Daldry, this "monumental and transcendent" (Time Out) production questions how much we owe to those who lived and loved before us. The New York-set drama examines the lives and loves of a generation after the worst of the Aids crisis, who are drawn together by their love of E. M. Forster and his book, Howards End. The production, played out in two parts, stars John Benjamin Hickey, Kyle Soller, Andrew Burnap and Paul Hilton.